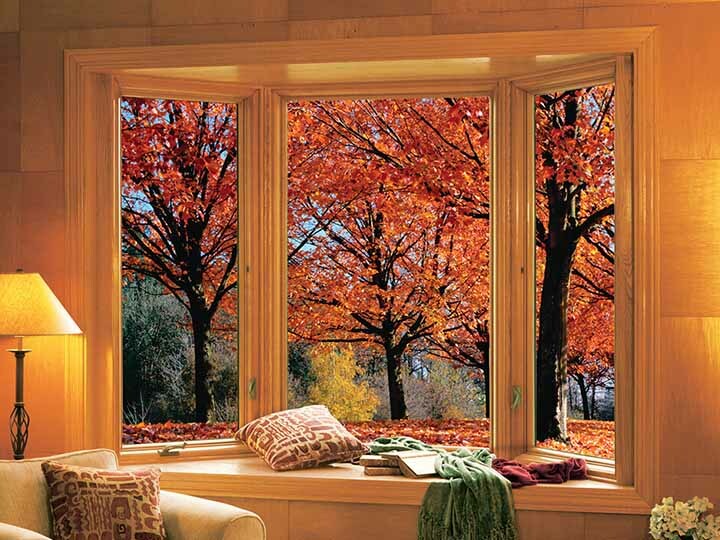 We offer a panoramic of the natural world around you through our bay and bow replacement windows. Bay or bow windows can make your room feel larger and more welcoming, with multiple glass panes blurring the lines between outside and inside. 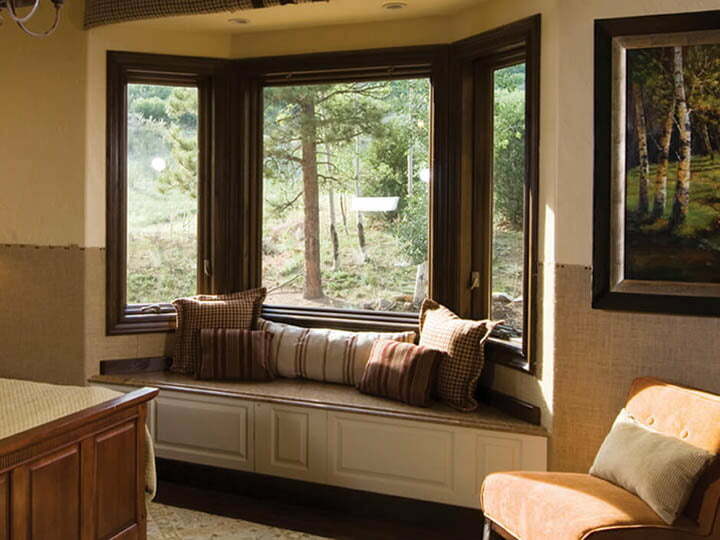 With the space you’ll add, we can also install a window seat or extra storage. 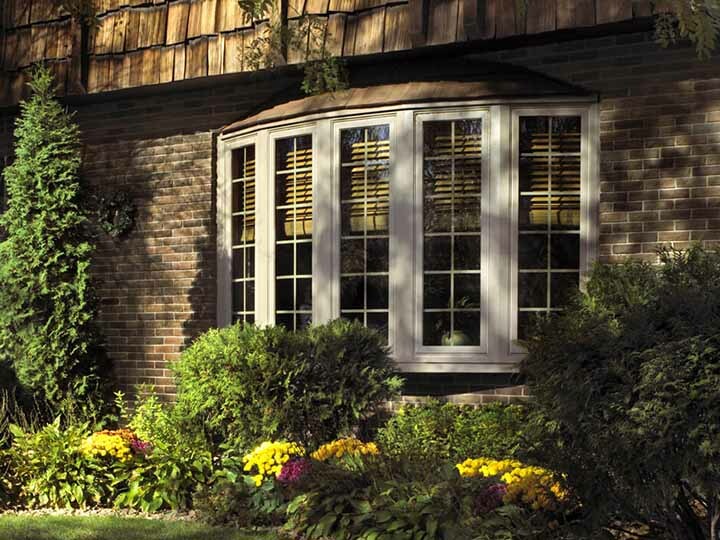 The effect bay and bow windows have on your home isn’t limited to the interior. 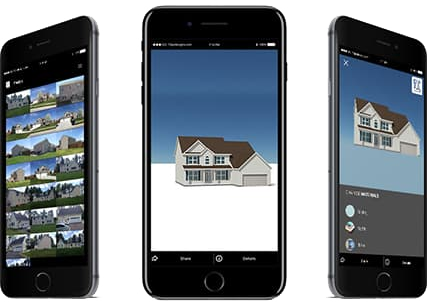 Home façades can sometimes appear dull, drab, and flat as you drive by. 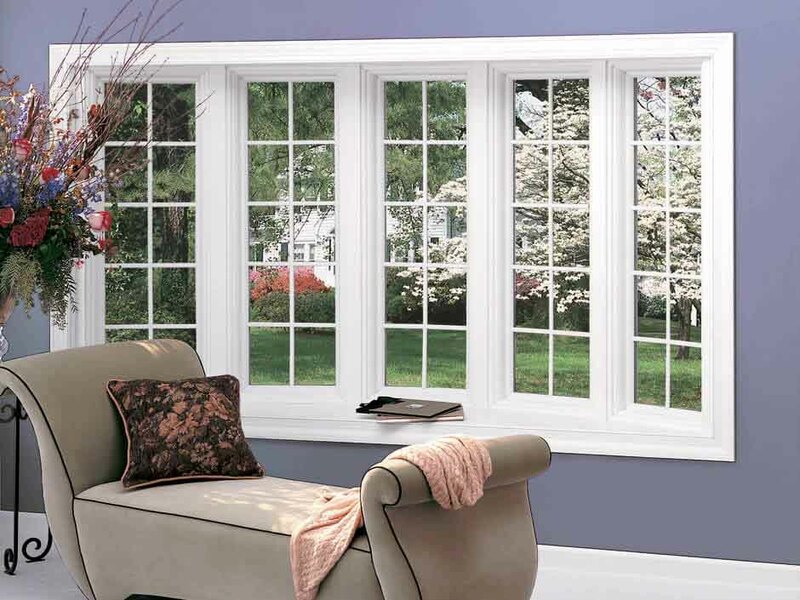 With our bay or bow windows, you can make your home stand out in the crowd. Bay Windows: Our bay windows are available in four projection angles up to a 90° rectangular box bay. However, we can also use wider angles to create a gentler profile. Bay windows have three windows. 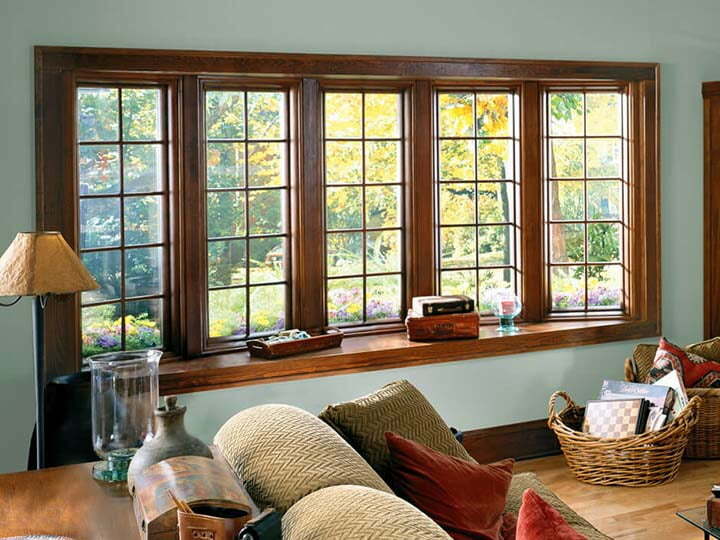 Bow Windows: Our bow windows sweep softly away from the wall in a graceful arch of four, five, or six windows.